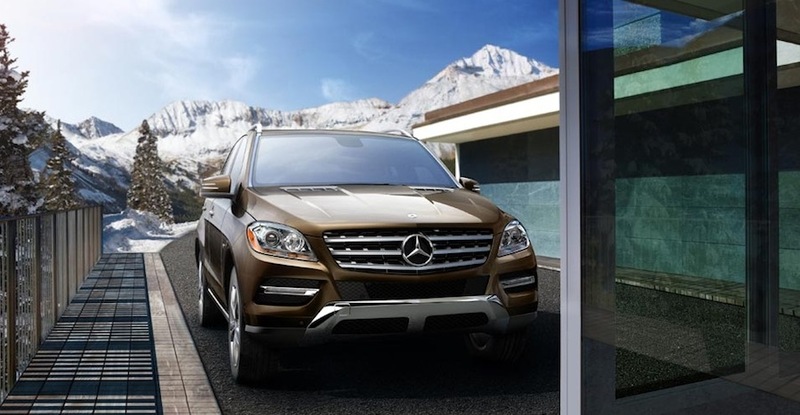 The Mercedes-Benz M Class is for those who seek room and comfort in conjunction with performance. With 200 horsepower and 369 lb-ft of torque in the ML 250 still has enough performance to make you happy, but weighs less than the ML 350, and provides a combined 26 mpg. On the other hand the ML 350 has a 3.5 liter V6, and all-wheel drive is optional. 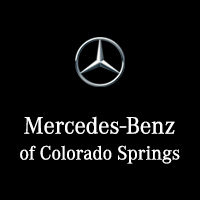 In all trims the M-class seats five comfortably, and comes standard with leather upholstery and heated front seats. Dual-zone climate control and a 7-inch display screen are also standard in this model. Options include rearview camera, adaptive cruise control, and audio system from your choice of either harman/kardon®, or Bang & Olufsen.